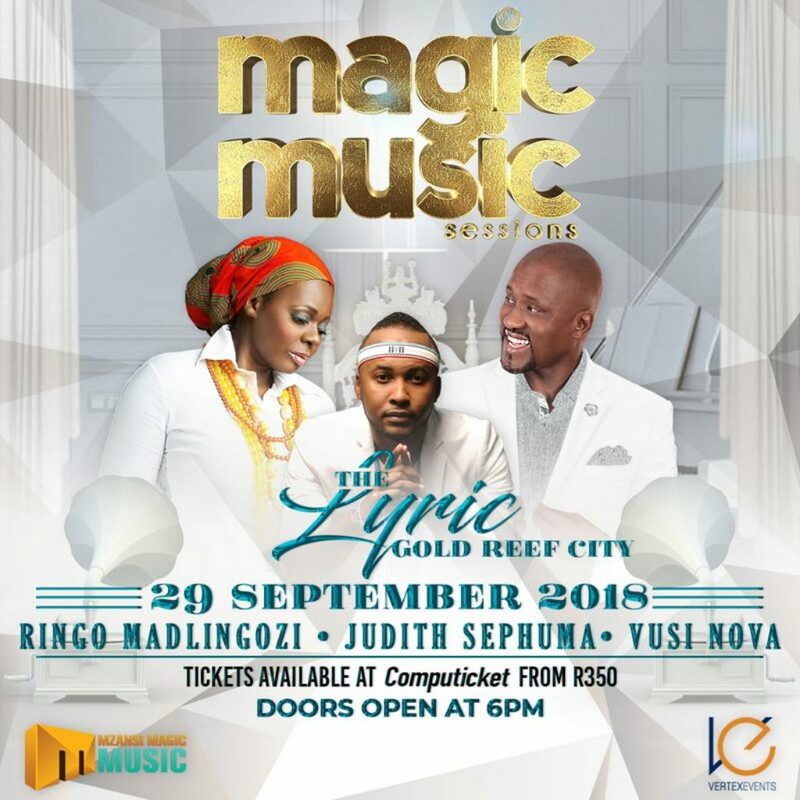 A night of elegance, class and musical magic. 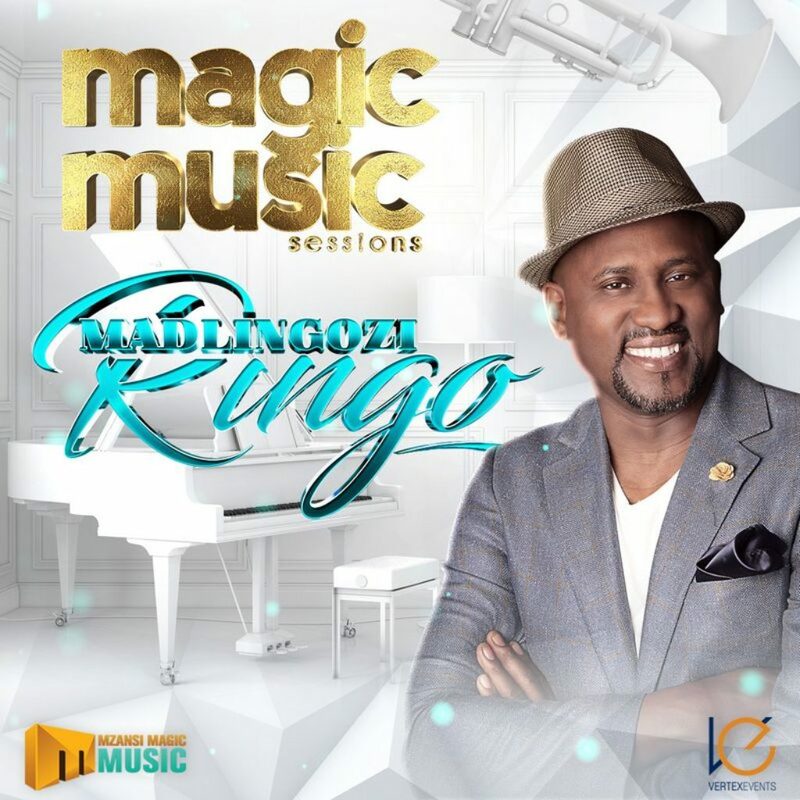 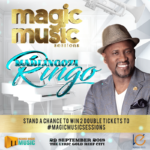 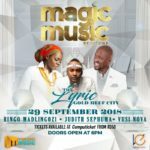 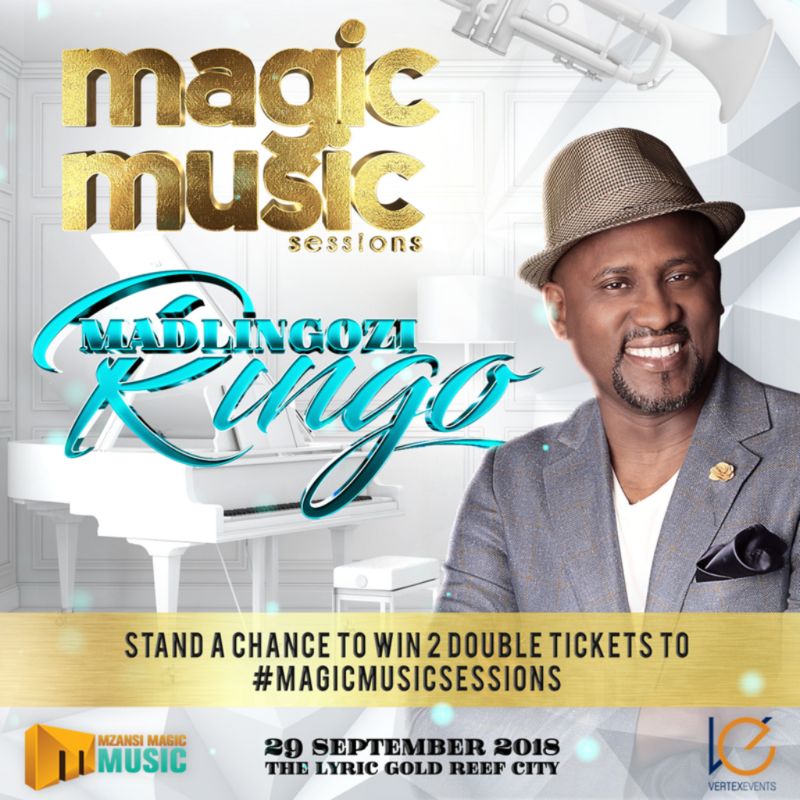 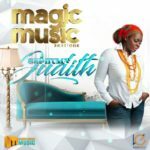 A journey with Ringo Madlingozi, Judith Sephuma and Vusi Nova at The Lyric Theater in Gold Reef City. 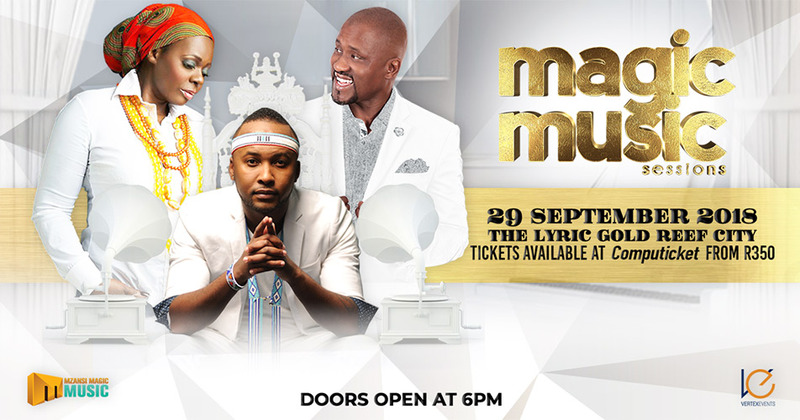 Tickets available at Computicket from R350. 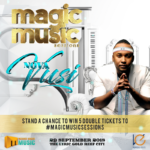 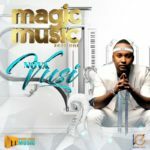 Brought to you by Vertex Events in association with Mzansi Magic Music.